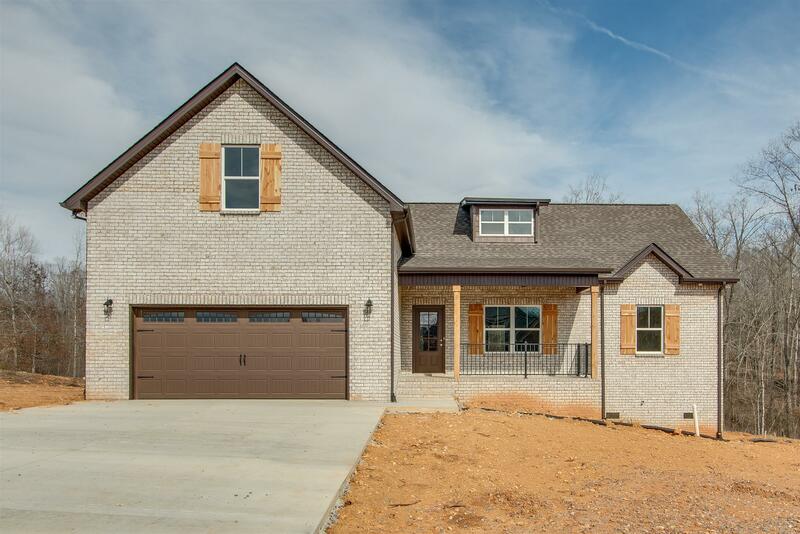 BRAND NEW WHITE BRICK HOME-READY NOW! SUPER HOT LOCATION-Only 30 Minutes to Downtown Nashville! 3 Beds on Main with Bonus Room Up! Covered Front & Rear Porches~HUGE Corner Lot! Granite, Stainless, Fireplace, Hardwoods and Tile Whole First Floor, Separate Tub/Shower in Owner's Suite~Walk In Closets in All ROOMS!